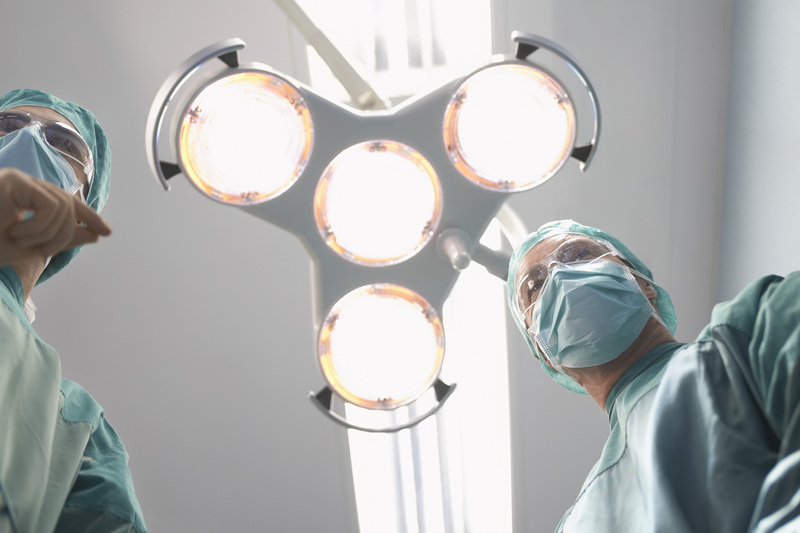 An anesthesiologist salary could make you light-headed, but is it the right career for you? The field of health care is one where there will always be a need to fill jobs in a variety of areas. Anesthesiology is one of the most important areas. An anesthesiologist’s salary, even at the entry level, is quite impressive but this is not a profession that’s suitable for everyone. An anesthesiologist is a medical doctor who gives patients drugs (anesthesia) to prepare them for surgery. These drugs are designed to prevent patients from feeling pain. During surgery, it’s the anesthesiologist’s job to monitor the patients’ vital signs and adjust the drug dosages accordingly. The anesthesiologist continues to monitor patients after surgery, and it’s he or she who determines when patients are ready to leave the recovery room.